Faded, gauzy #dreampop to help kick off your 2016 with yearning and regret, courtesy of Charlotte Lindèn Ercoli Coe, aka Charles. 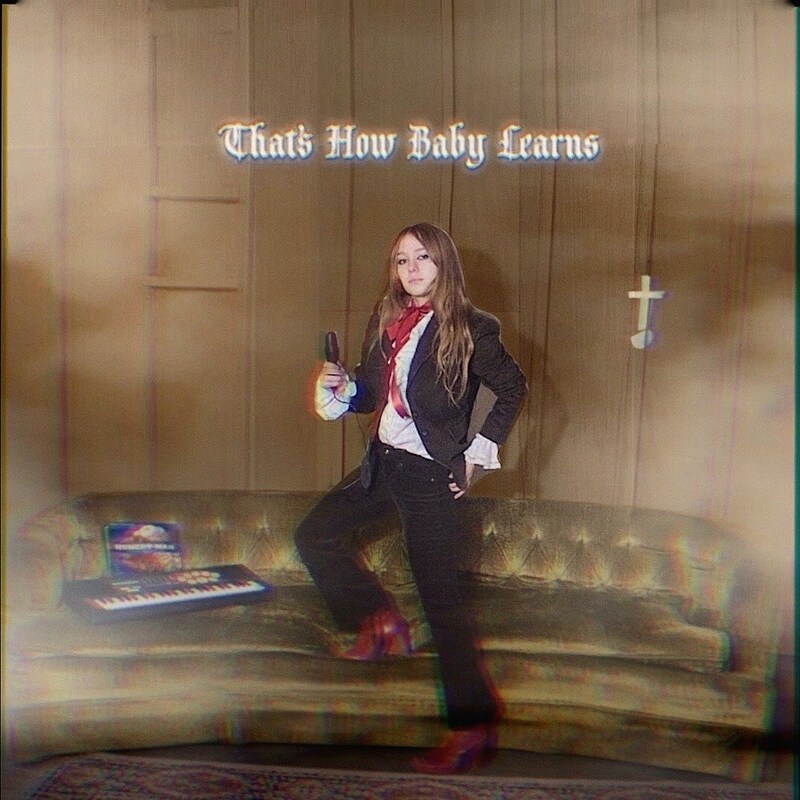 Charlotte, who seems to be from LA but who knows, says That’s How Baby Learns was “produced by me in my bed”, and the record elicits similarly warped vibes as the earliest jams from the likes of Ariel Pink, Puro Instinct, Nite Jewel, and other hazy ’80s-indebted pop hypnagogists. Check the album highlight “Drunk at Nightswim” (plus an achingly dreamy track from earlier this year, “Horizontal Flipphone“) below, and stream the whole record now on soundcloud or buy it on Charles’ bandcamp.